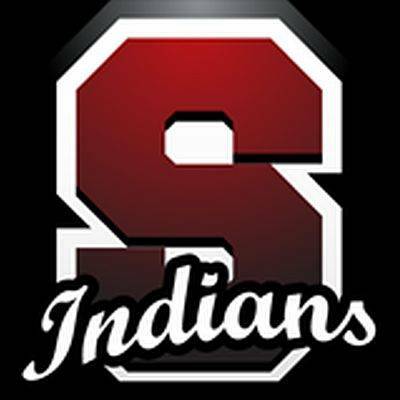 SHAWNEE TOWNSHIP — Voters in the Shawnee school district rejected a request for 4.482 mills of new operating money over the next 10 years. They did, however, approve a renewal for 4.113 mills over the next five years. The request for new money failed, 54 percent to 46 percent, by a count of 3,978 to 3,385. The renewal request passed easily, with 63 percent in favor, 4,682 to 2,702.